Rosamund was one of our guests on the last of our three trips to photograph Lake Kerkini’s Pelicans in Greece. She wanted to capture some stunning reflection shots, and I think it would be fair to say that she succeeded! Take a look at the colours in the image below – gorgeous. I love the lone pelican with his comedic hairstyle. In my opinion, he makes this image. Rosamund has a real knack for capturing their personalities. I know I’ve said this before, but our guests this year had it all – awesome light, fantastic opportunities and…. 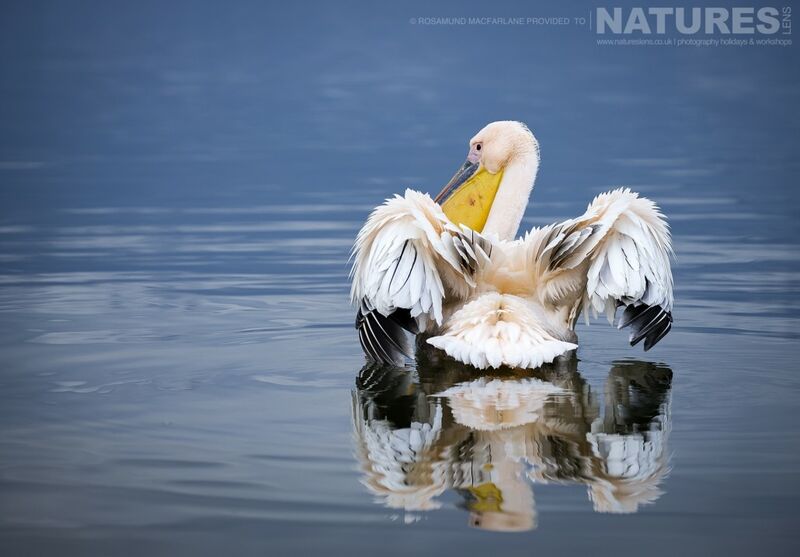 a white pelican! (Yes, I know he is pink, but this is because he is also in his breeding plumage). Rosamund had an idea of the type of shots she wanted to achieve on this trip. From reflections and close headshots to the iconic feeding frenzy. Having a sense of the sort of shots you would like to achieve is always helpful as it gives you something to strive for, once you have the classic shots ‘in the bag”. 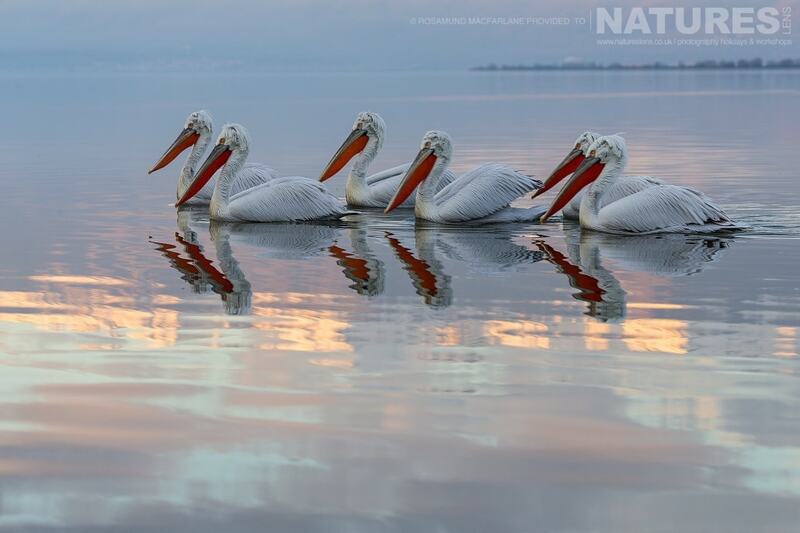 Thanks to Rosamund for kindly allowing us to share some of her beautiful images of Lake Kerkini’s Pelicans. We look forward to seeing you again in September for the Camargue Horses! 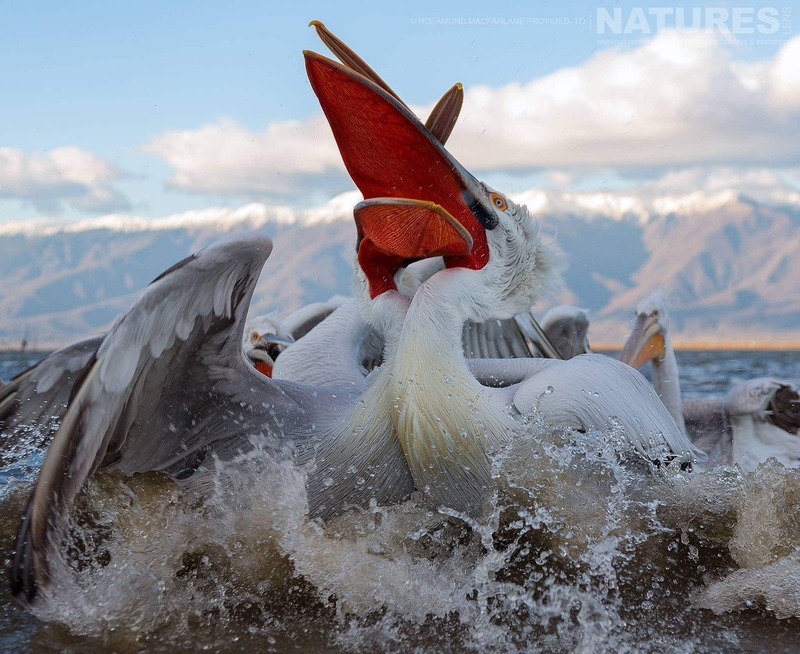 To photograph the charismatic Pelicans of Lake Kerkini yourself, join Sean Weekly, one of the members of the NaturesLens guiding team, in Kerkini, Greece during January 2019 for a trip lasting five nights. This photography holiday will offer you the opportunity to capture images of the Dalmatian pelican. The NaturesLens Dalmatian Pelicans Photography Holiday is offered on a full board, non-shared room basis, & costs £1199 per participant. 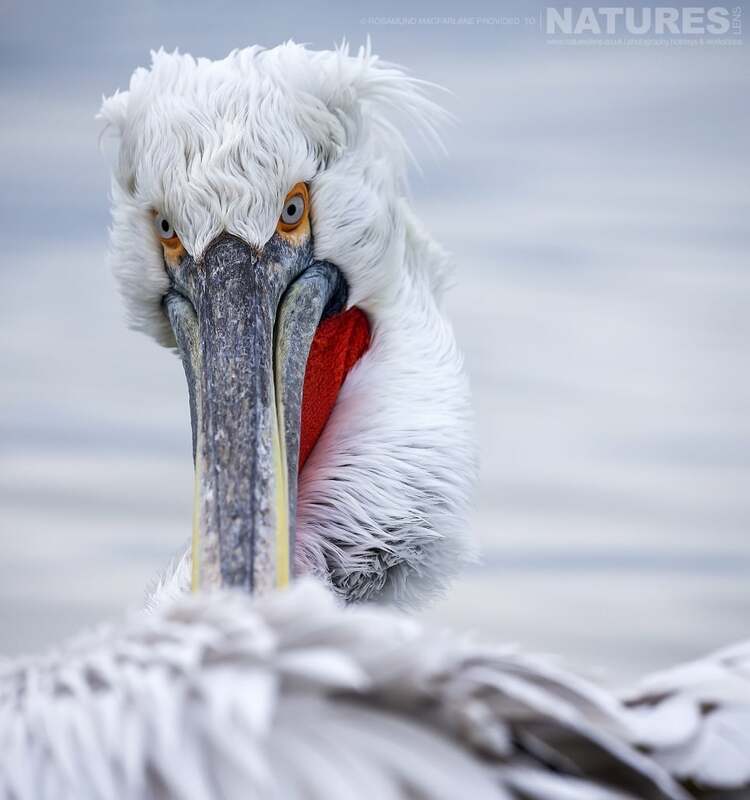 All the details of the Dalmatian Pelicans Photography Holiday are available on the dedicated event page. 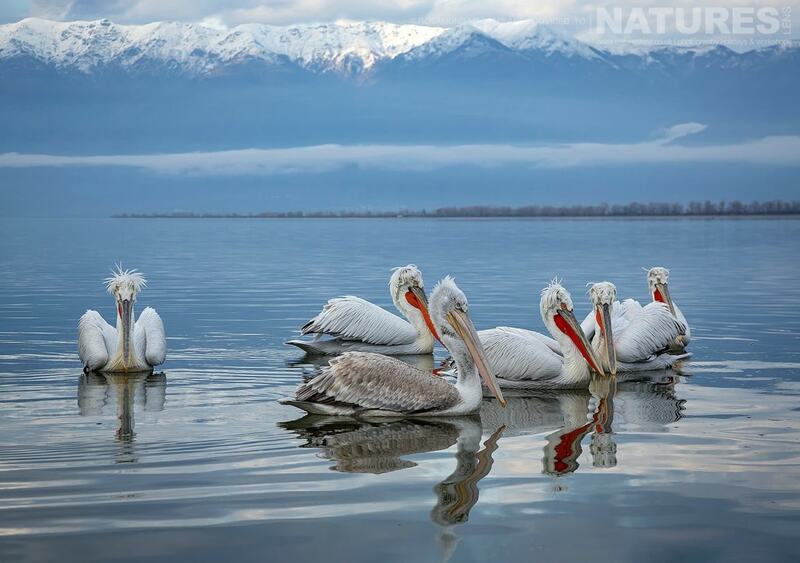 This entry was posted in announcements, client images, galleries, photography holidays, worldwide tours and tagged dalmatian pelicans, full-board meals, greece, kerkini, lake kerkini, no single supplement, pelicans, thessaloniki. Whatever your query regarding our photography holiday, Lake Kerkini’s Pelicans by Rosamund, please fill out your details below & we will get back to you.